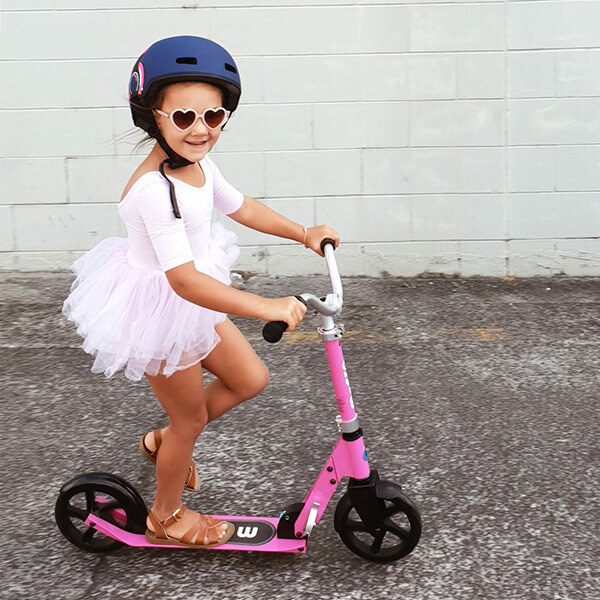 After Perth mum, Danielle had her custom-made electric trike stolen from her home while she and her family slept one night, late last year, she was obviously left shaken up. She was also left without transport. Danielle, a popular local disability advocate, relied on the customised trike for her independence and to get her kids to and from school. 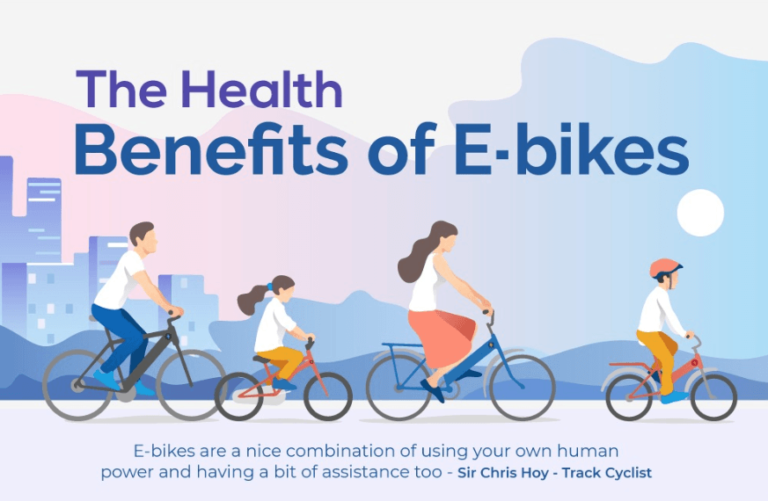 The bike had been made especially so Danielle could sit comfortably and get on and off safely with her kids in a cargo box on the back. After a public appeal, including local news there was no sign of the bike, so Danielle had to get another one made. There was no one available locally who could help build a new trike to the same specification Danielle really wanted. 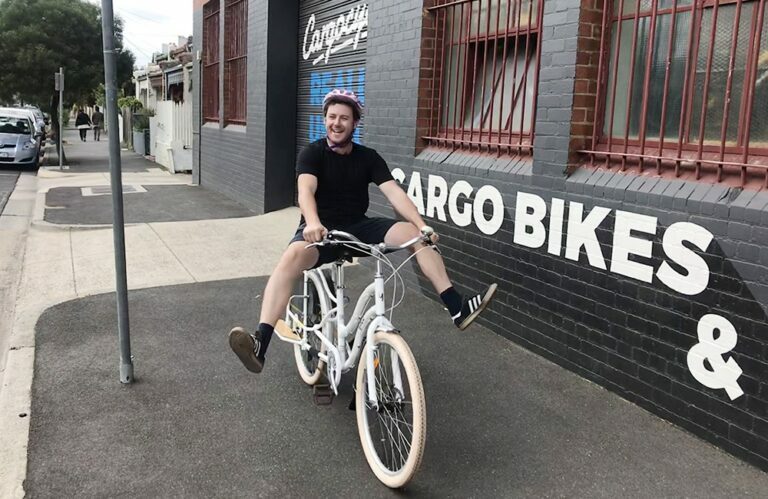 The Cargocycles team put on their thinking caps and were able to build a new trike for Danielle – even if it was from the other side of the country! Danielle’s new custom trike is based on an eZee Carro. We chose this because it is one of the better electric trikes on the market. 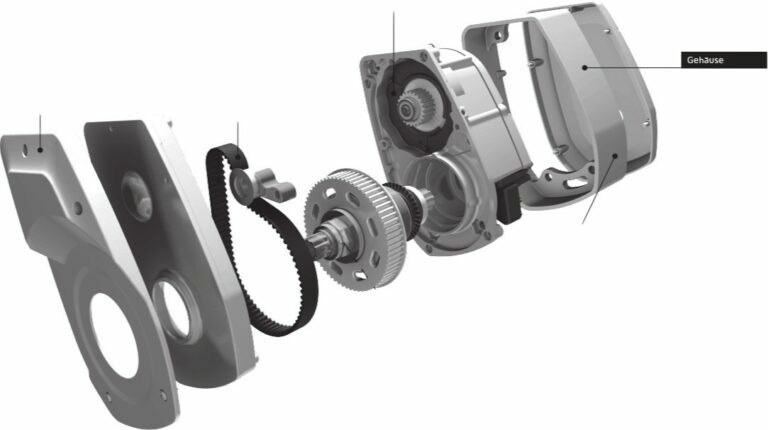 It uses the eZee electric motor and drive system which has a rear differential so both wheels are driven (like a car). It also has built in lights running from the battery and good performance and battery size. 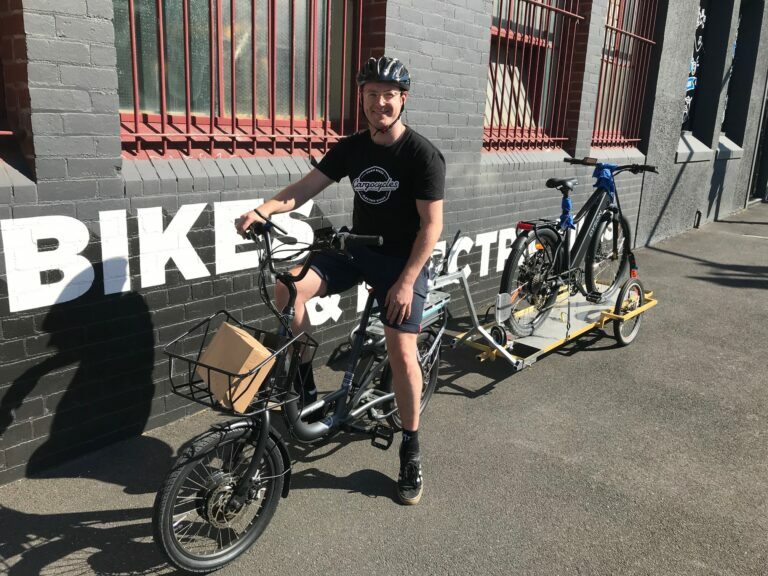 Our resident frame builder Michi custom made a frame extension, added extra bracing to the main frame and adapted a timber box from a Babboe Cargo Bike to enable a large load carrying capability. The box has substantial steel brackets and curved timber panels which all became structural members to keep the now much longer trike nice and rigid. 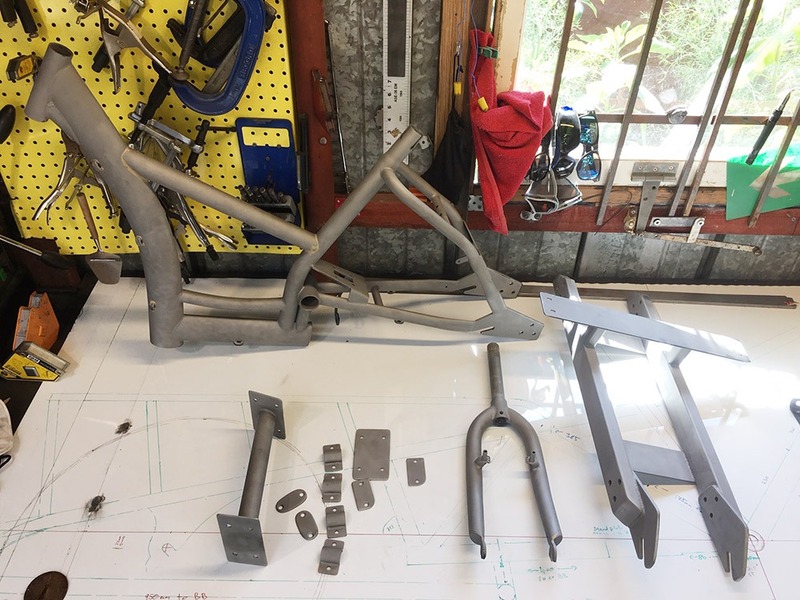 The base Carro frame was strengthened and the entire bike sandblasted and powdercoated. Danielle’s new bike made it over to Perth and she and her kids are loving it!